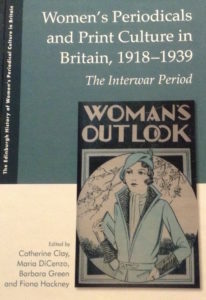 Editorials, articles, and conference accounts in the Woman Teacher illustrate the diversity of views that women brought to the active pursuit of peace during the inter-war years and contests the idea of an inter-war feminist retreat. So, too, do calls to women teachers to participate in meetings and demonstrations, to implement peace education and anti-militaristic practice, to adopt anti-fascist stances, and to support German women teachers suffering under national socialism. The Woman Teacher included accounts from teachers who regarded empire and commonwealth as a voluntary association of free and equal nations (based on the model of inter-communication between the families of mankind), alongside reports of the activities of teachers for whom imperialism lay at the root of fascism. 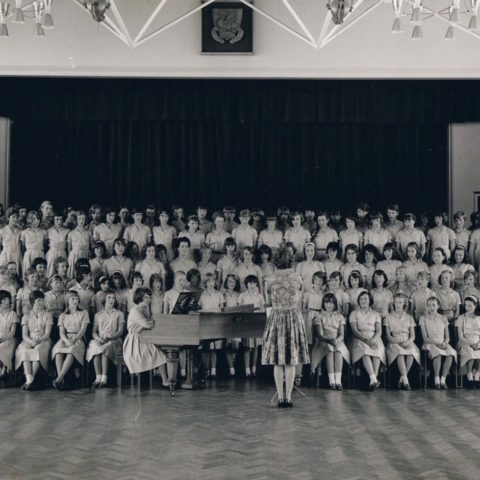 It is striking how the Woman Teacher took every opportunity to link diverse messages to a rights-based commitment to advance the emancipation of women generally and of women teachers in particular, despite shifts in its rhetoric around married and unmarried teachers in the 1930s. The journal communicated messages about the need for teachers to work for peace in order to achieve equality, to argue for equitable finance for state-maintained education and for equal pay, and to issue warnings that women lost all rights under fascist regimes. Editorials and articles argued that all these situations heightened the need for equality as well as vigilance in civil and academic freedom. The diversity of views about peace activism and empire in the Woman Teacher illustrates alternative diagnoses of the politics of peace, empire and fascism did also caused a measure of dissent. But shared everyday experiences of teaching in the state elementary sector were important as the journal sought to build professional women teachers into a community of teachers upholding feminist ideals.